Interesting piece of news on Peter Nielsen, the second of Magnus Carlsen. "Chess, love and taxes – a mixture of such unlikely ingredients has attracted a Danish chess grandmaster to Lithuania"
YAP on Magnus Carlsen. This time from Forbes! But not your regular news. Its a different perspective on human achievement. 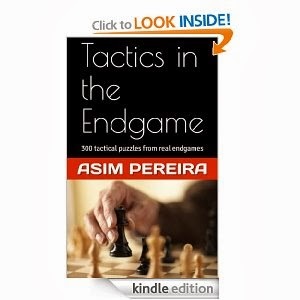 (I think it is good for chess that popular media houses are showing some bit of interest in Magnus if not Chess per se. Earlier it was NYTimes reporting on the marketing aspect. "Probably fewer of us have heard of Magnus Carlsen, the 22-year-old from Norway, currently ranked the #1 chess player in the world. While not yet a household name, he’s a budding celebrity with sponsorships for a Norwegian law firm, an investment bank, and a newspaper. Combined, these sponsorships earn him hundreds of thousands of dollars"
The Candidates2013 may be over, but it will be remembered for a long time. 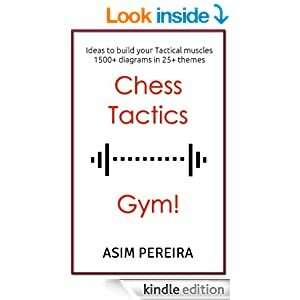 A very nice and long post bringing together the thoughts of famous Chess personalities like former champions Kasparov & Kosteniuk and other top players. "Well, first of all, Kramnik will soon be forty, and for modern computer chess that’s almost retirement age. "Kramnik grew even further in my eyes. He’s become a monumental figure who’s now a true chess thinker. In my opinion Kramnik is the Rubinstein of the 21st century. This page is in Russian and you will need to translate this page to English. The gist of it is this nice episode of sportsmanship! "The game Tomashevsky - Sasikiran was the 3rd round game in the match between Economist-SGSEU (Saratov) and Navigator (Moscow). Up to the end of the game the Indian GM had an extra pawn in the rook endgame, although at that moment White has already set up the position for the draw. After making the move Sasikiran pushed the clock too weakly, so it was still his time running out. Soon he dropped the flag. Tomashevsky however refused getting such a point and offered his opponent a draw."